Leverj (LEV) Block Explorer is a simple tool which gets you detailed information about any Leverj transaction, address, and block. Just enter any Leverj (LEV) transaction id, address or block no and click on search to get its details. 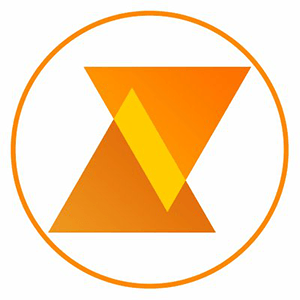 Note this Leverj (LEV) Block Explorer searches the details of anything (transaction id, address or block no) you enter in Leverj's original blockchain network. We do not hold any responsibility for the same. We are just providing the information about the same.